Mega Power Star Ram Charan is trying to be a vegetarian these days. The actor who is playing the lead role in his upcoming film has decided to stay veggie till the film is completed. 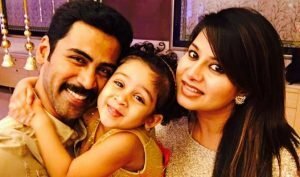 The film, an official remake of Tamil blockbuster Thani Oruvan is titled as Dhruva in Telugu. Surender Reddy is the director of the film. 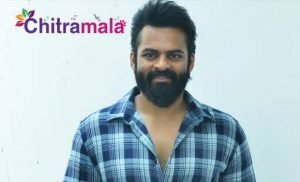 The makers are very keen on Ram Charan’s characterization in the film. Ram Charan and Rakul Preet Singh have paired up for the film. Recently, the film unit visited Hyderabad Metro Railway station for the location and are planning to can some important scenes there. 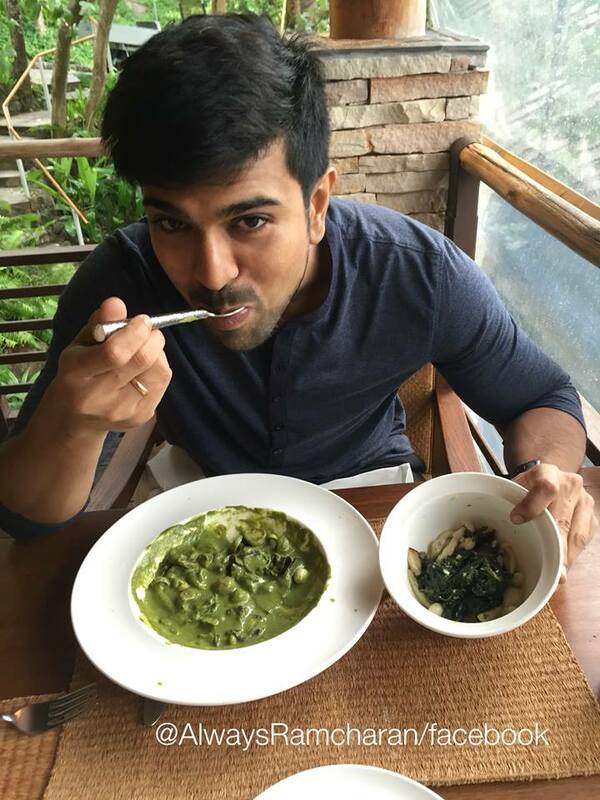 Meanwhile, Ram Charan posted a picture of his on Facebook and revealed that he is going veggie for the film. He pinned hopes that this act is worthy. Geetha Arts is producing the film. Aravind Swamy is playing a crucial role in the film.